Adopt a 'Capability Maturity Approach' to drive business improvement - recognizing that change is a continuous transformational journey, just as pioneers like Toyota have done. 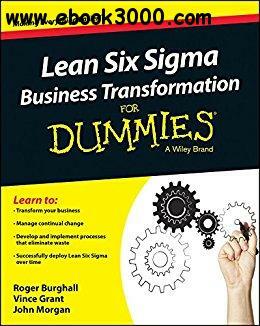 Use a range of Lean Six Sigma Tools - using the right tools, at the right time (and in the right order!) enables continuous improvement by eliminating waste and process variation.